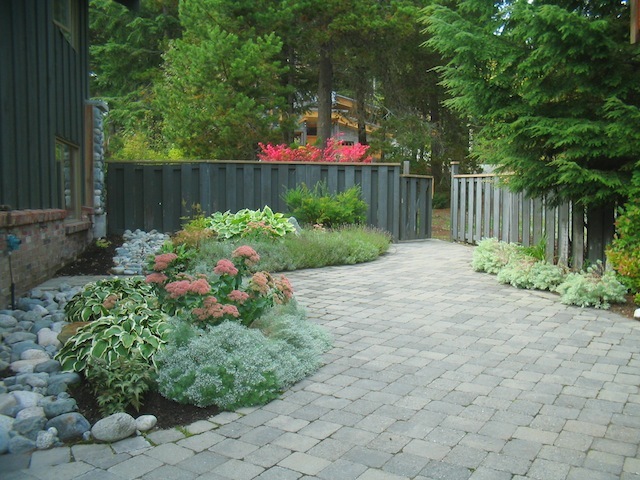 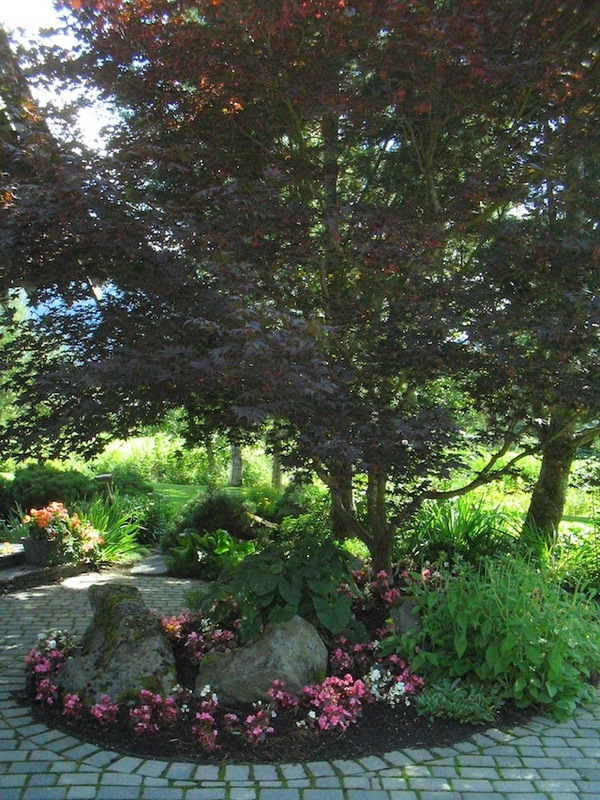 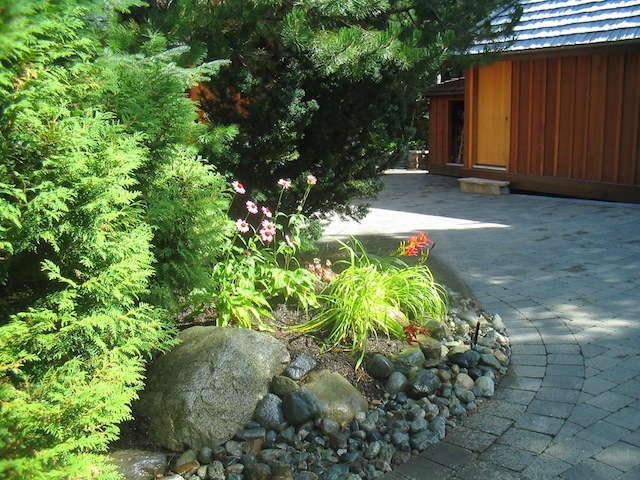 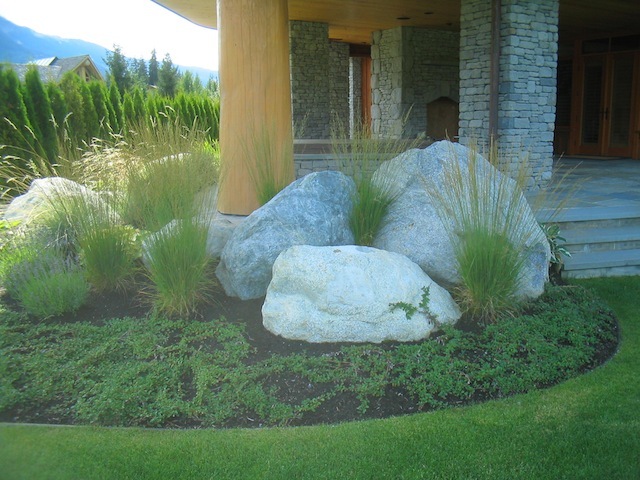 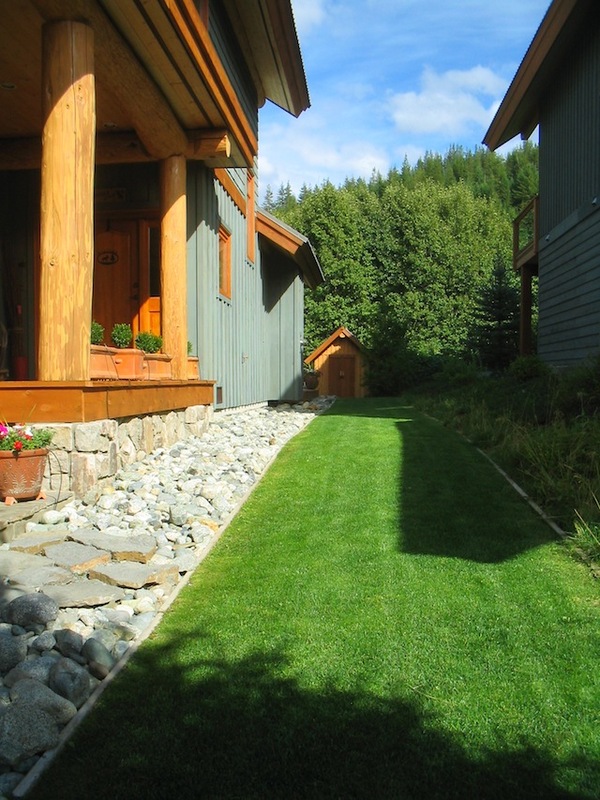 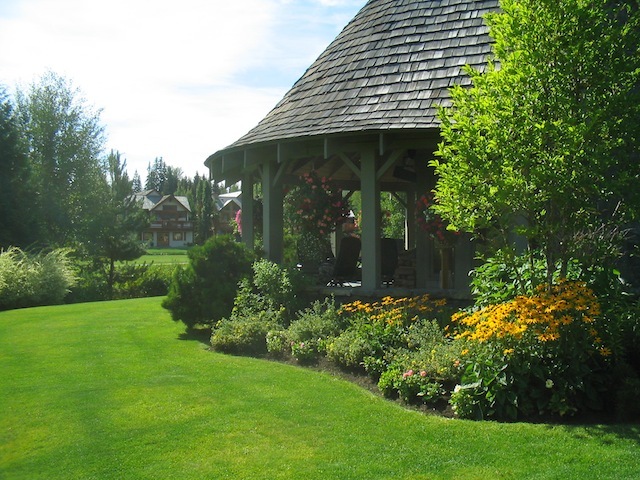 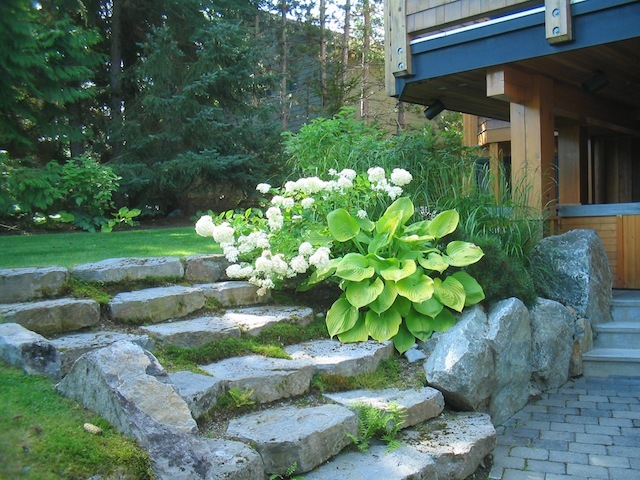 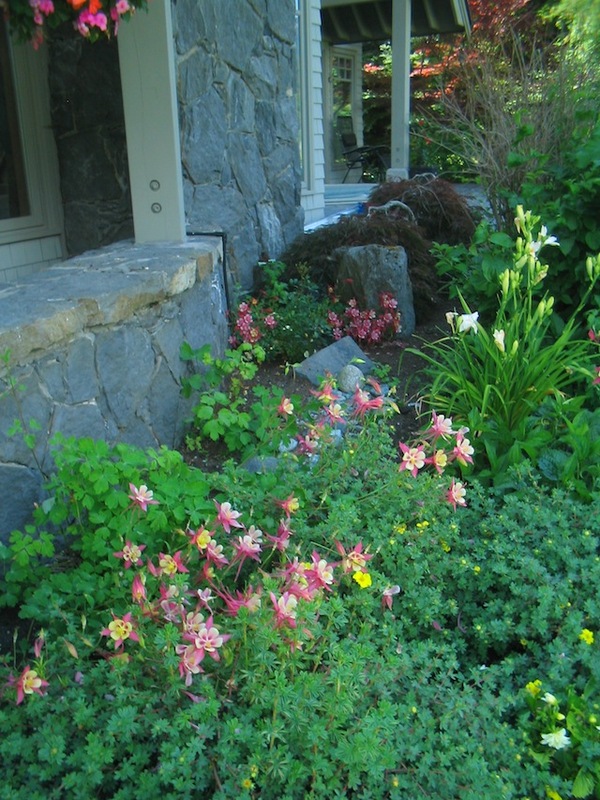 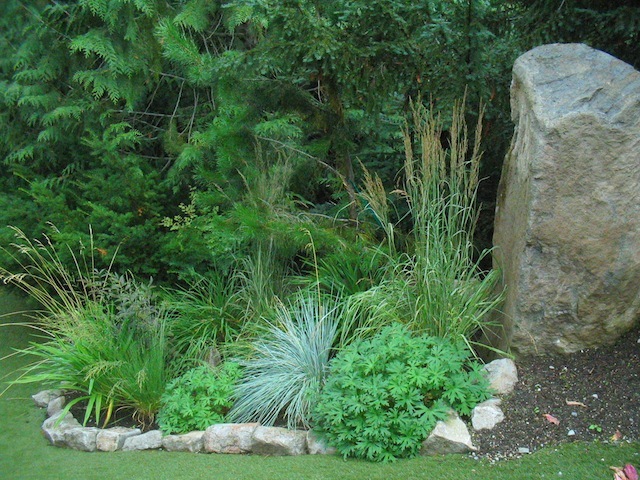 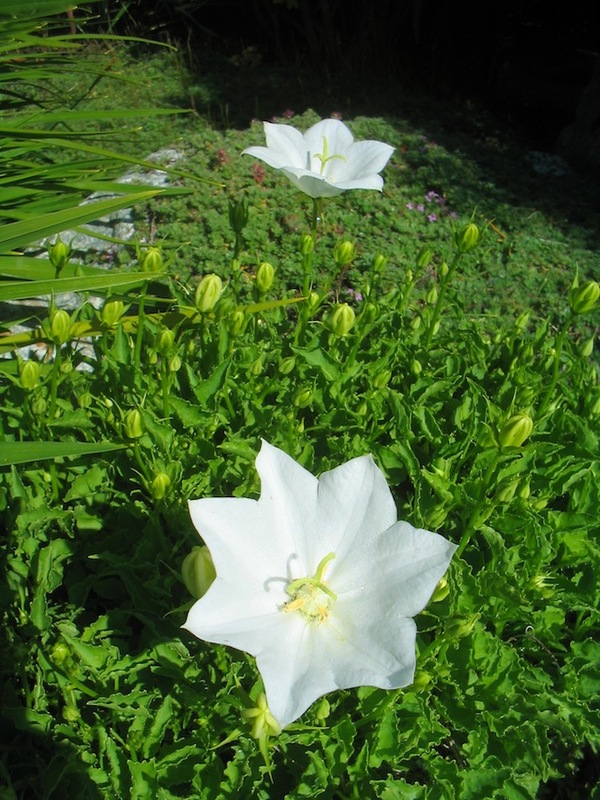 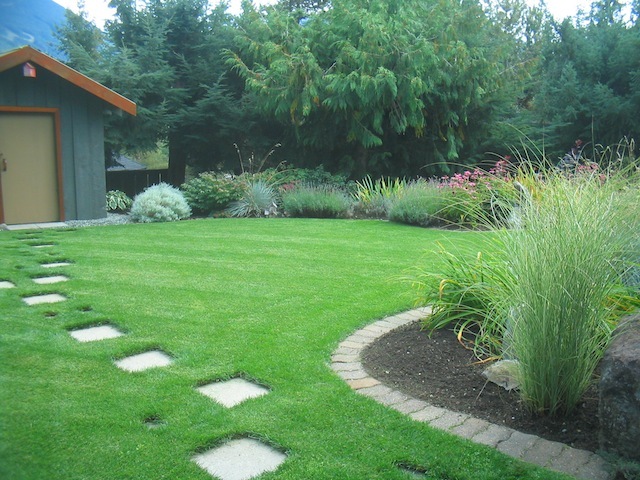 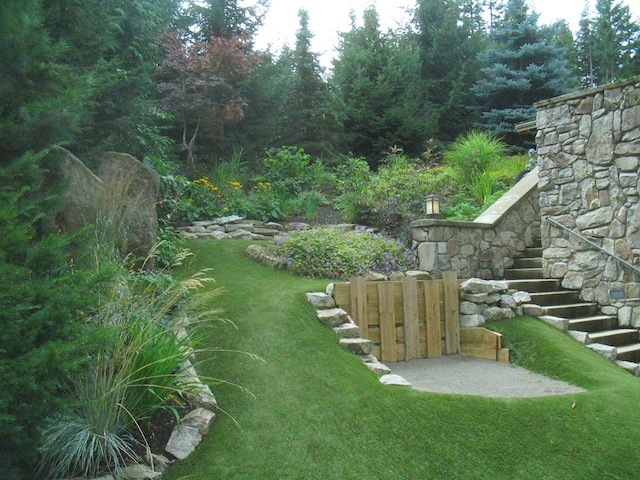 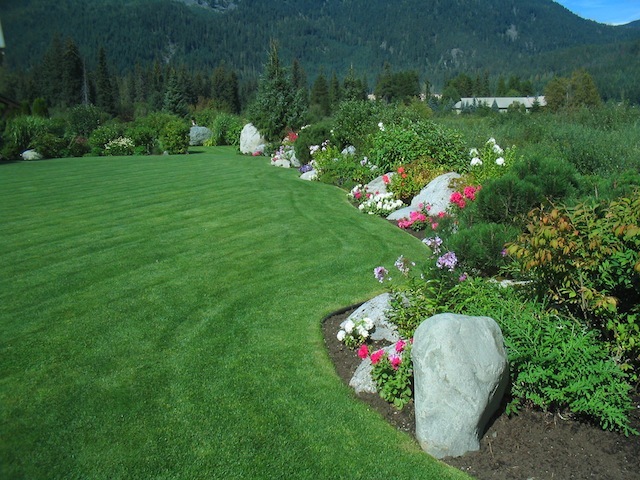 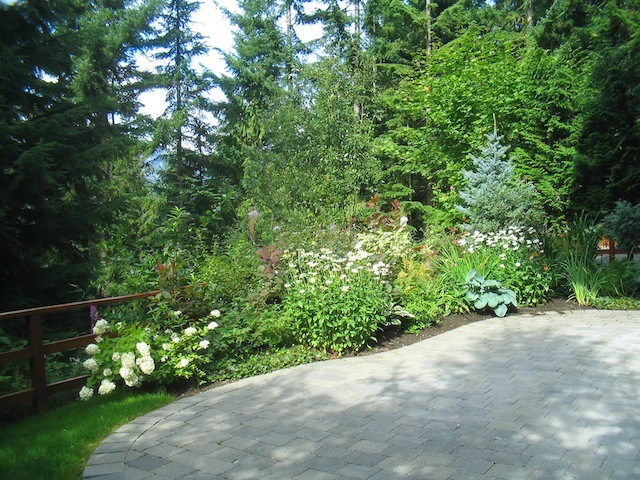 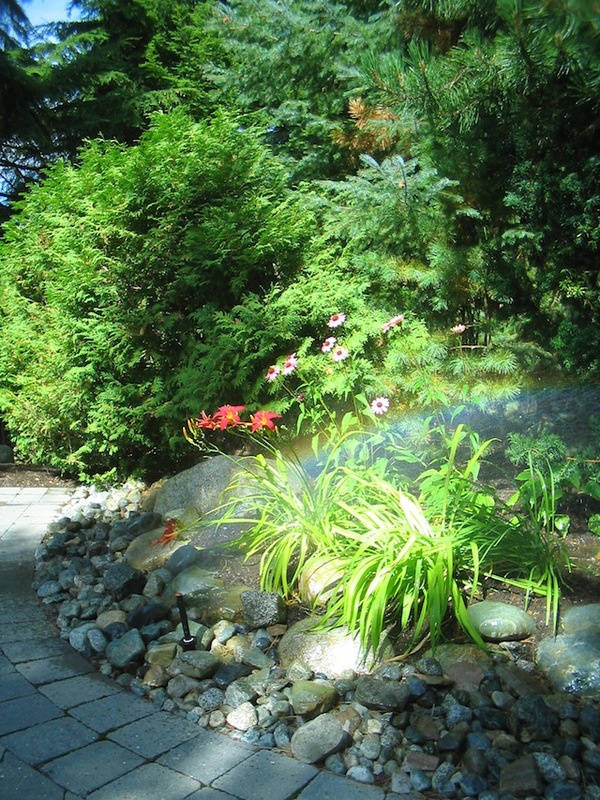 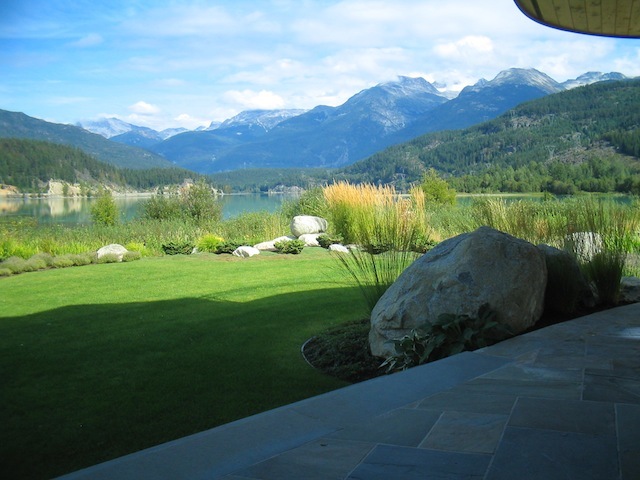 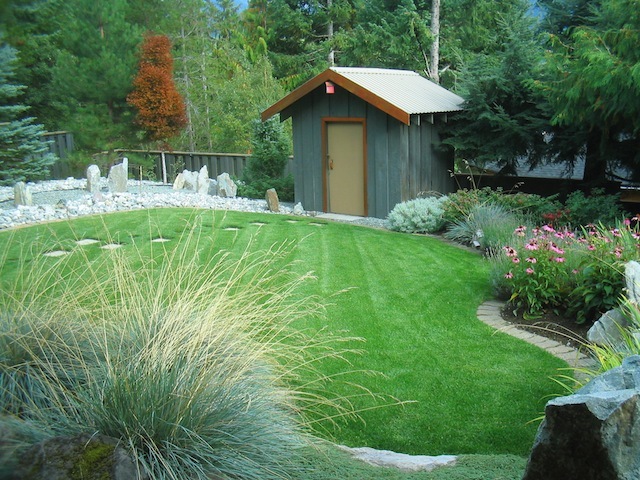 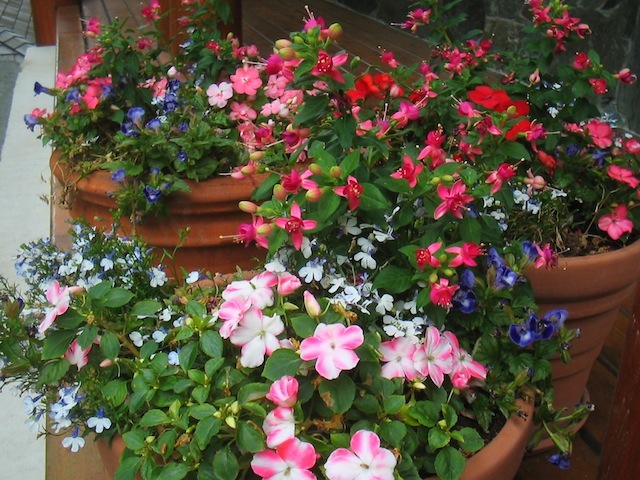 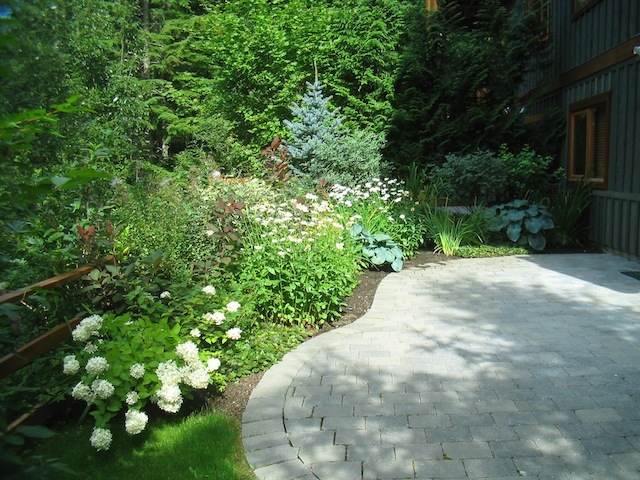 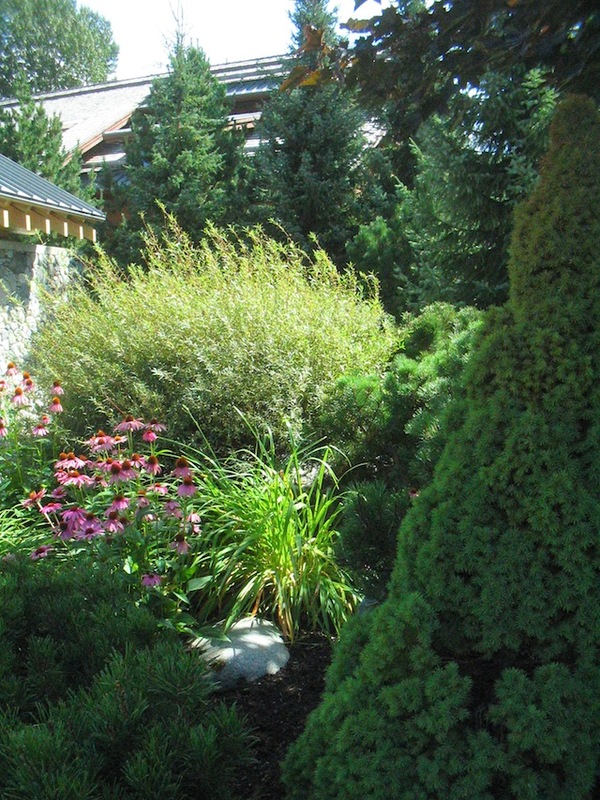 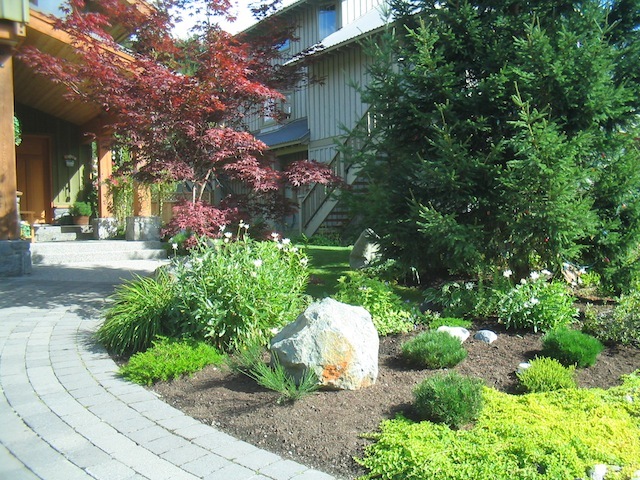 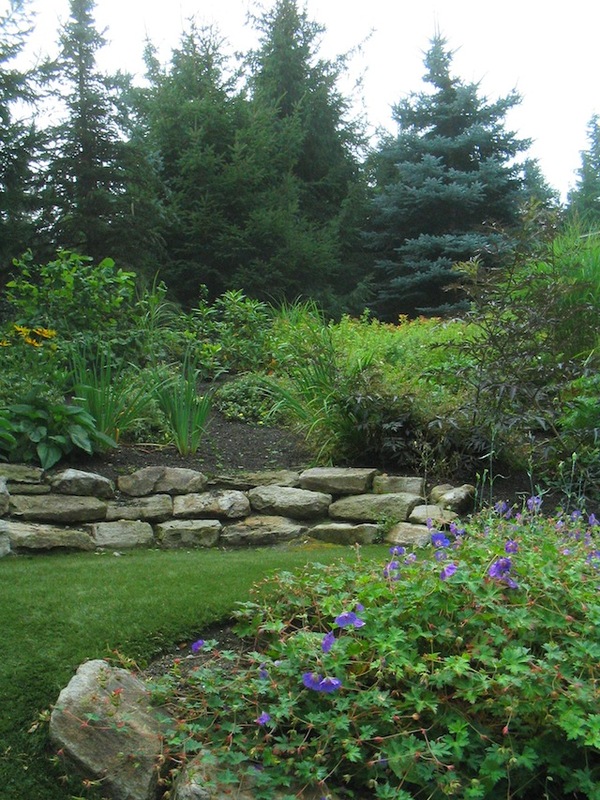 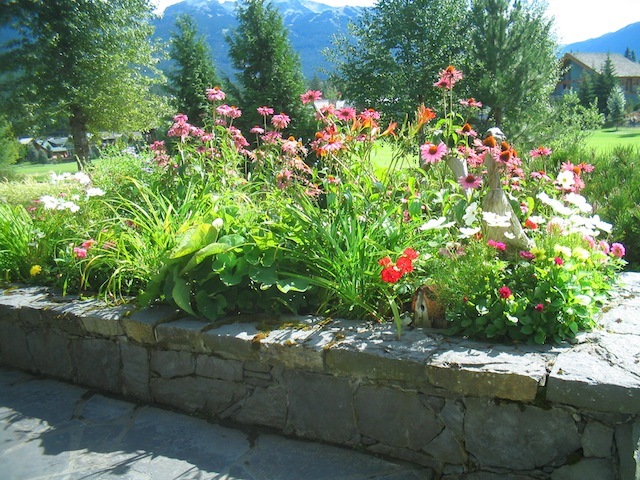 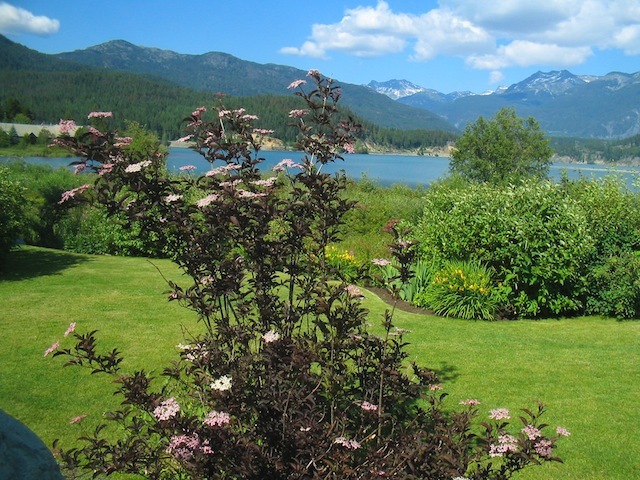 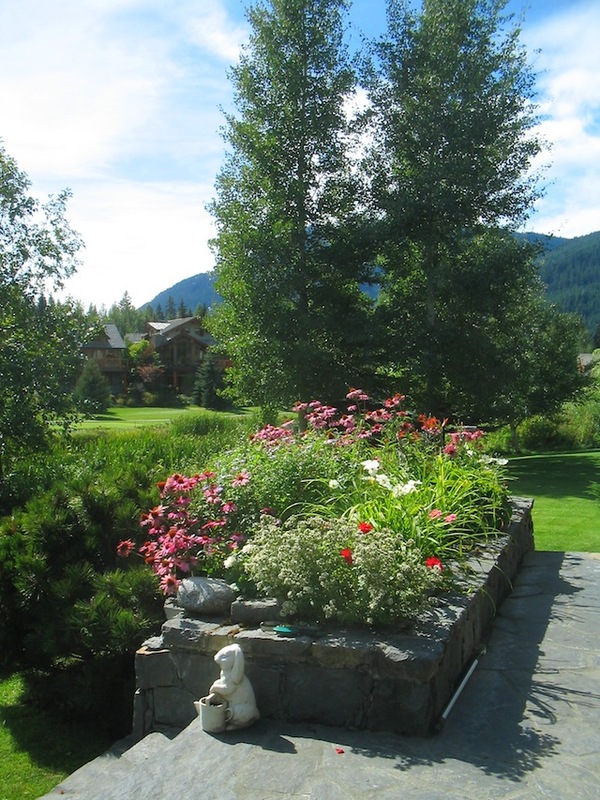 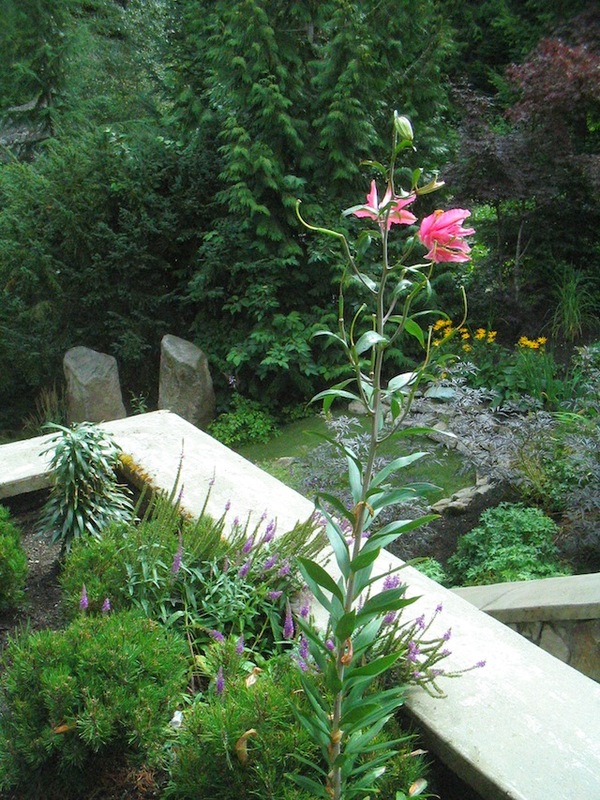 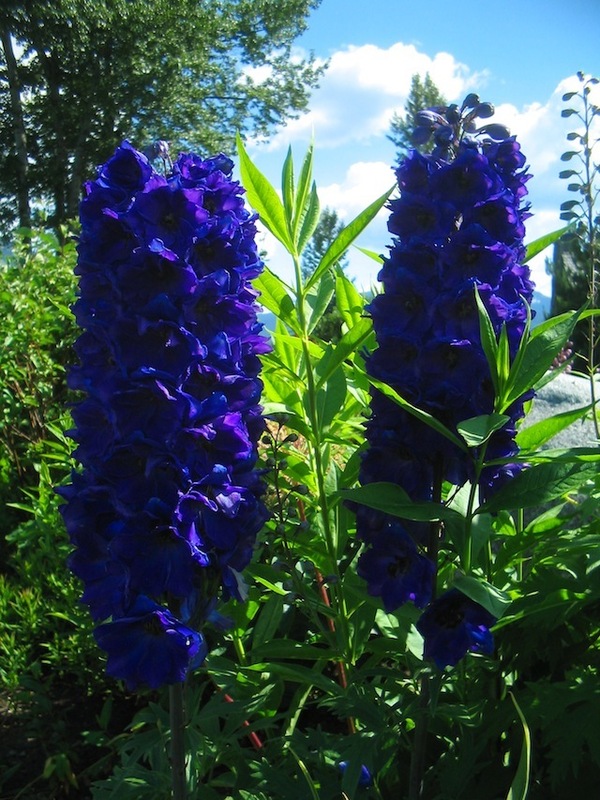 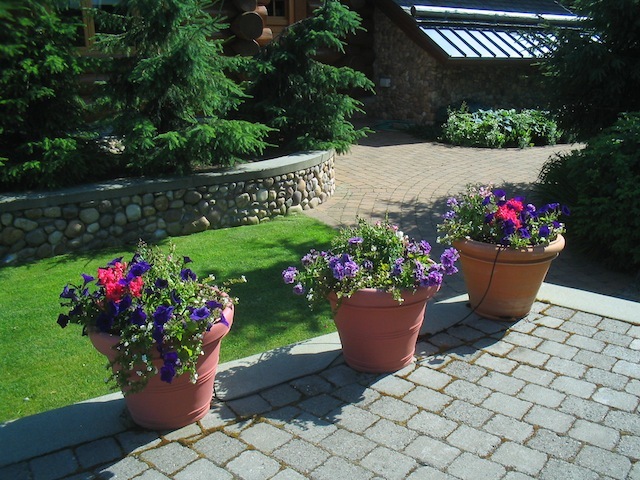 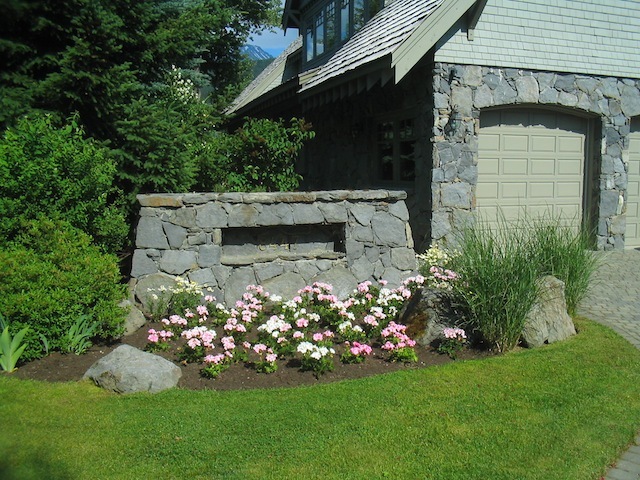 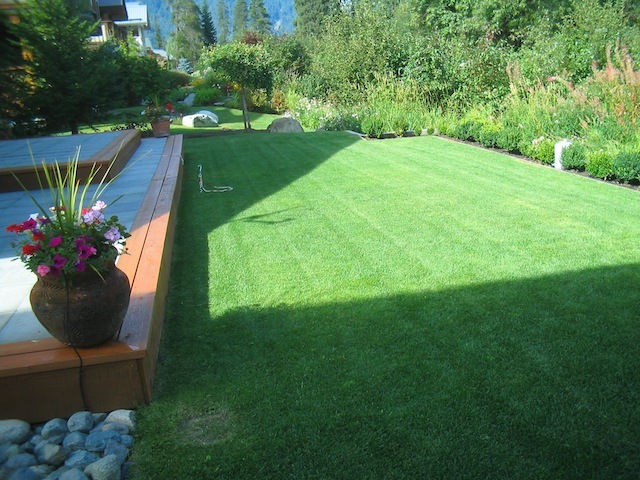 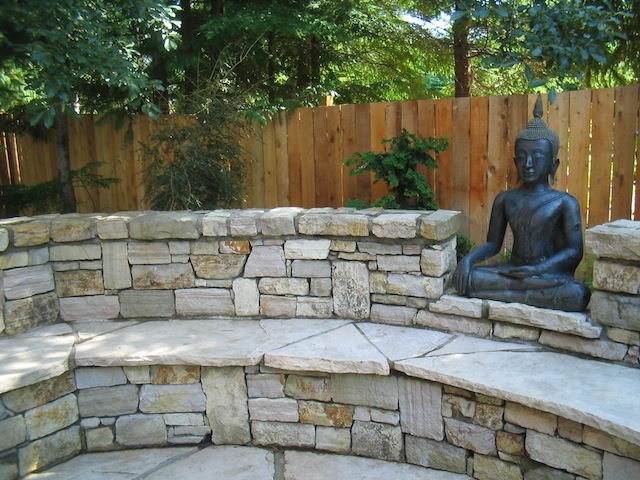 The British Columbia Landscape & Nursery Association is a non-profit organization working to serve BC’s nursery growers, landscape professionals, retail garden centres and the associated landscape horticulture trade. 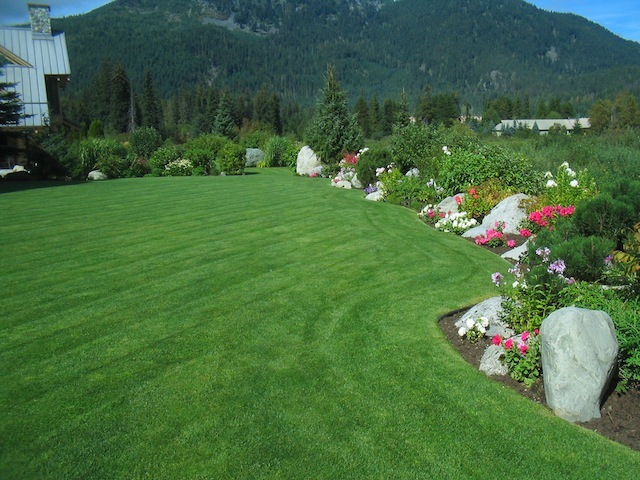 The BCLNA offers member companies leadership, information, and services, toward the development of more knowledgeable and responsible horticulture practices. 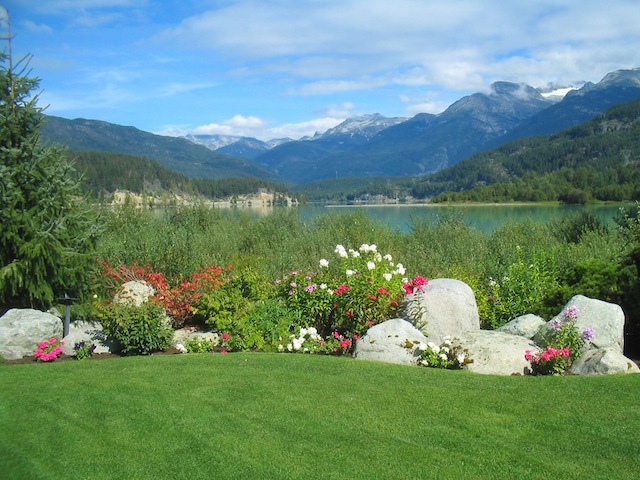 The vision is to create a thriving business community for a diversified and innovative tourism industry. 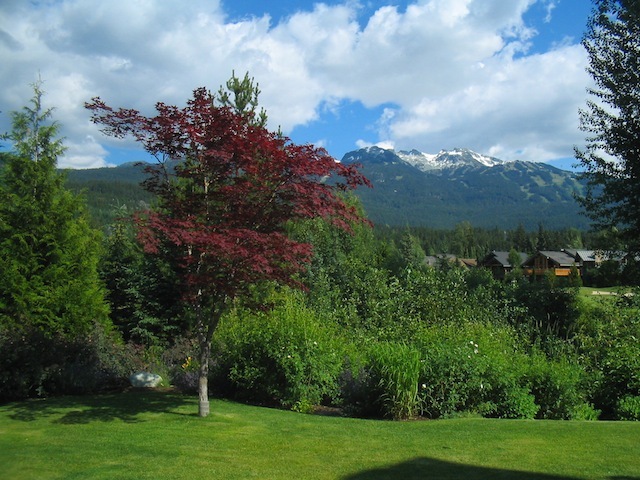 Our mission is to maximize success for all businesses in Whistler by providing support, resources and tools. 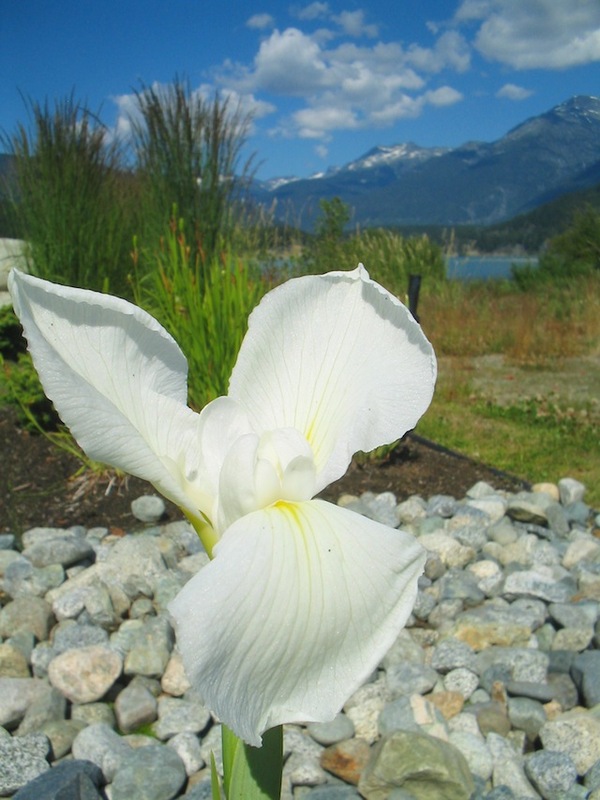 The Sea to Sky Invasive Species Council, a non-profit society that works to minimize the negative impacts caused by invasive species on the South Coast of BC in cooperation with organizations, First Nations, governments and industry.